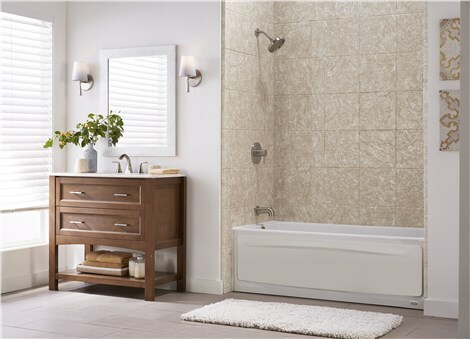 Increase your bathroom's functionality in as little as one day by choosing us as your remodelers. There’s no longer any need to undergo the stress of a long, arduous Downers Grove bathroom remodel. 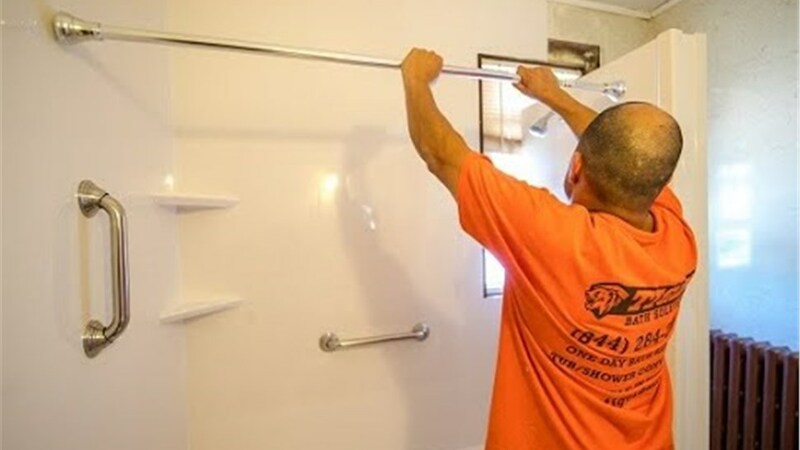 Tiger Bath Solutions can provide you with the affordable, convenient Downers Grove bathroom remodeling services that you have been searching for. Our professionals handle each job with precision and care to ensure that your new bathroom exceeds all of your expectations. From start to finish, you can guarantee that your bathroom remodeling will be short and painless. Read on to learn more about our Downers Grove bathroom remodelers. Bathroom Remodeling – Our efficient Downers Grove bathroom remodeling is perfect for families on the go and households on a budget. 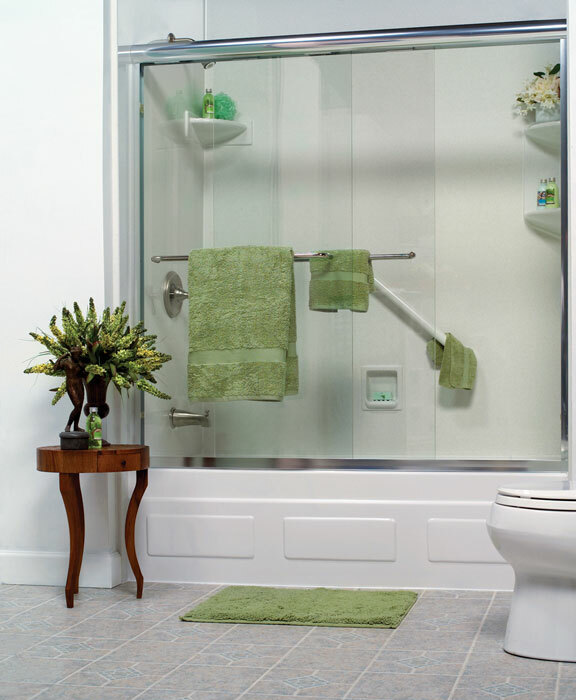 Bathroom Conversions – Convert your unused bathtub into an easy-access shower for the whole household to enjoy. 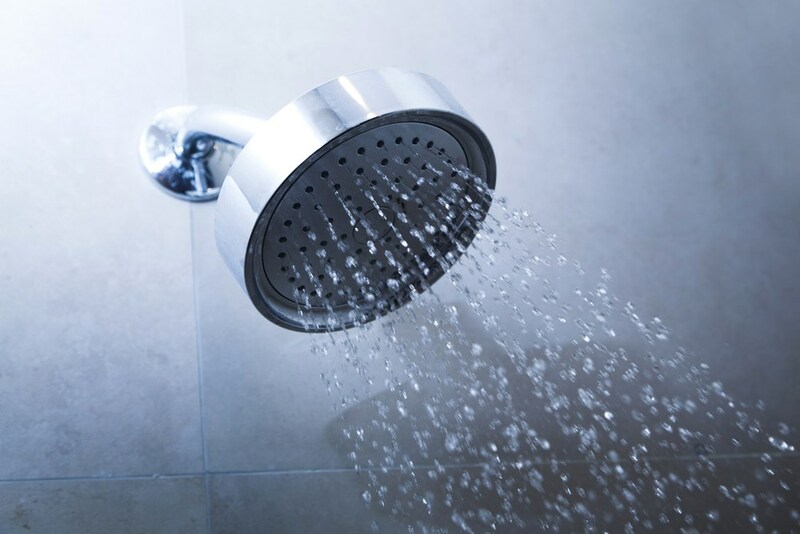 Shower Renovations – From repairing cracks in your shower to replacing it, we can complete the job with ease and efficiency. Bathtub Renovations – Replace your existing bathtub for a completely updated look in your bathroom. 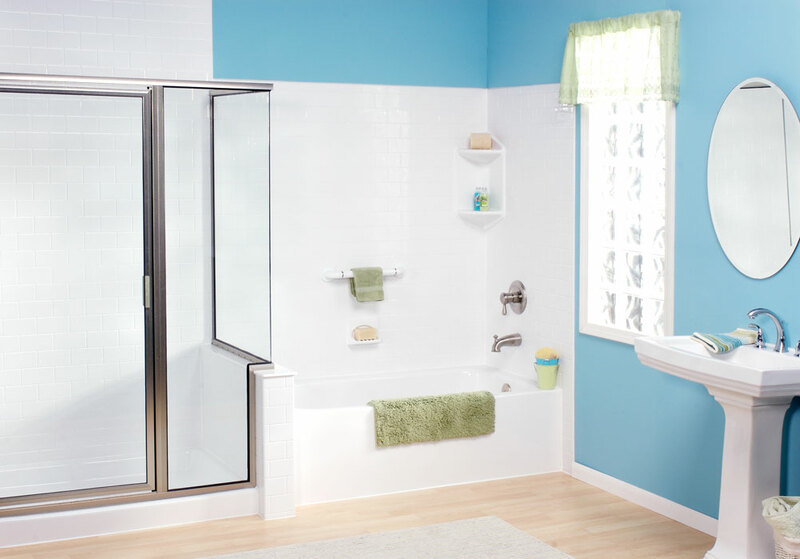 Don’t wait another minute to contact The Bath Company about your Downers Grover bathroom remodel! Call our Downers Grove bathroom remodelers or fill out our online form to schedule your in-home consultation. We the Downers Grove bathroom remodeling solution for any household.